There are a range of secondary school tennis competition opportunities available to suit the needs of students in your school, from lunchtime intra-school competition to inter-school competition. Competition can take many forms from individual to team’s championships. In secondary schools we know that not everyone wants to compete which is why we have constructed some participation based competition formats that are suitable for everyone. 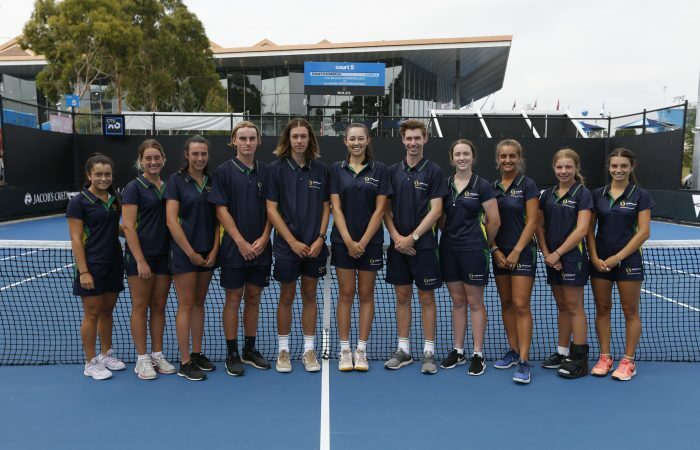 Creating pathways is important in sport and the School Sport Australia (SSA) Pizzey Cup is the pinnacle of representative secondary school tennis competition. Find out more information and when the trails are taking place in your state. 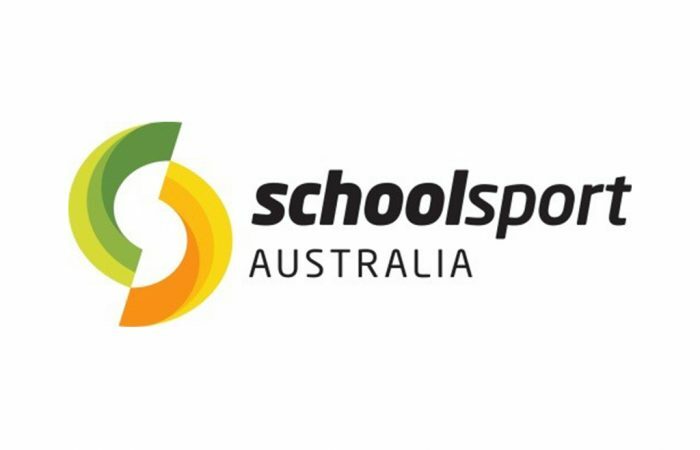 Find out how to contact School Sport Australia in your state. 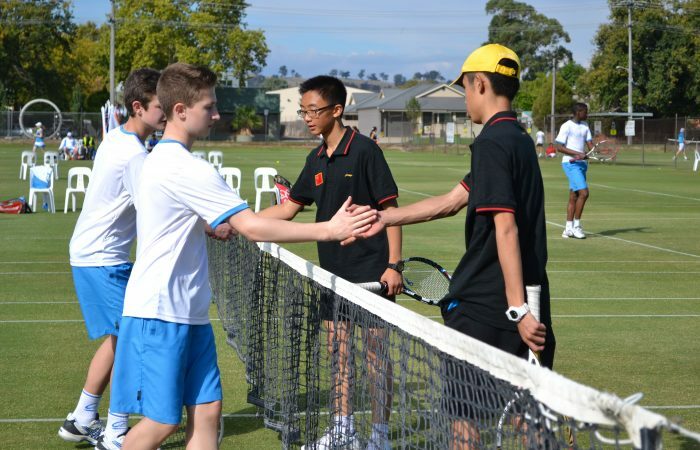 The Australian Schools Tennis Challenge has been the premier secondary school team tennis event in the country since 1996. This event provides an opportunity for the best secondary school teams to come together to play each other and celebrate their achievements on a national stage.